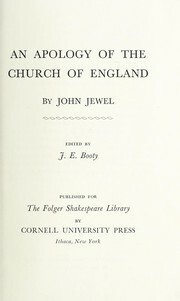 Are you sure you want to remove The ideal of a Christian Church considered in comparison with existing practice from your list? 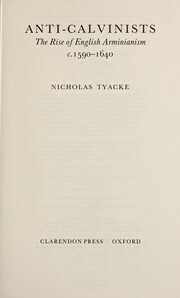 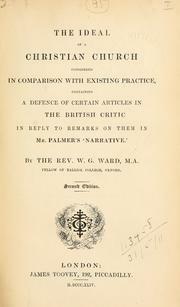 The ideal of a Christian Church considered in comparison with existing practice: containing a defence of certain articles in The British critic in reply to remarks on them in Mr. Palmer's Narrative. 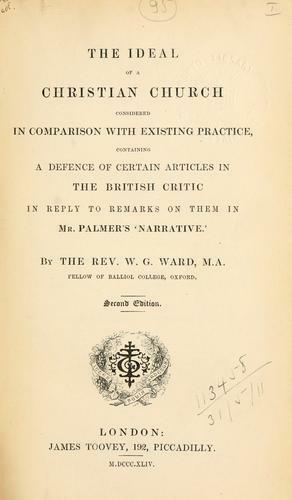 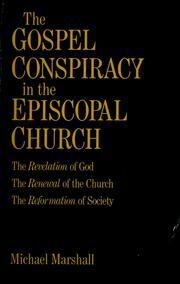 The ideal of a Christian Church considered in comparison with existing practice: containing a defence of certain articles in the British critic in reply to remarks on them in Mr. Palmer's "Narrative"
The ideal of a Christian Church considered in comparison with existing practice: containing A defence of certain articles in the British critic, in reply to remarks on them in Mr. Palmer's Narrative.